Robotic assets used by dismount Soldiers have usually been controlled through continuous and effortful tele-operation; however, more autonomous capabilities have been developed that reduce the need for continuous control of movements. While greater autonomy can make robotic systems more useful, users still need to interact with them, and operator control units (OCUs) for deployed robots still primarily rely on manual controllers such as joysticks. 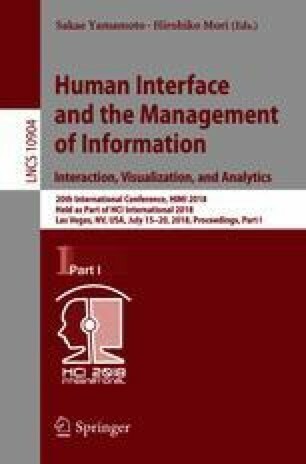 This report describes an evaluation of a multi-modal interface that leverages speech and gesture through a wrist worn device to enable an operator to direct a robotic vehicle using ground guide-inspired or infantry-inspired commands through voice or gesture. A smart watch is the primary interaction device, allowing for spoken input (through the microphone) and gesture input using single-arm gestures.